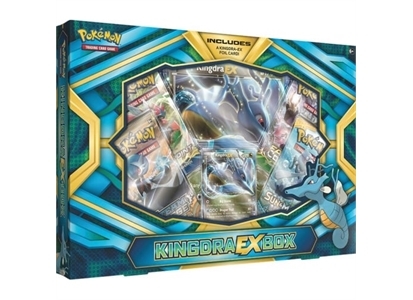 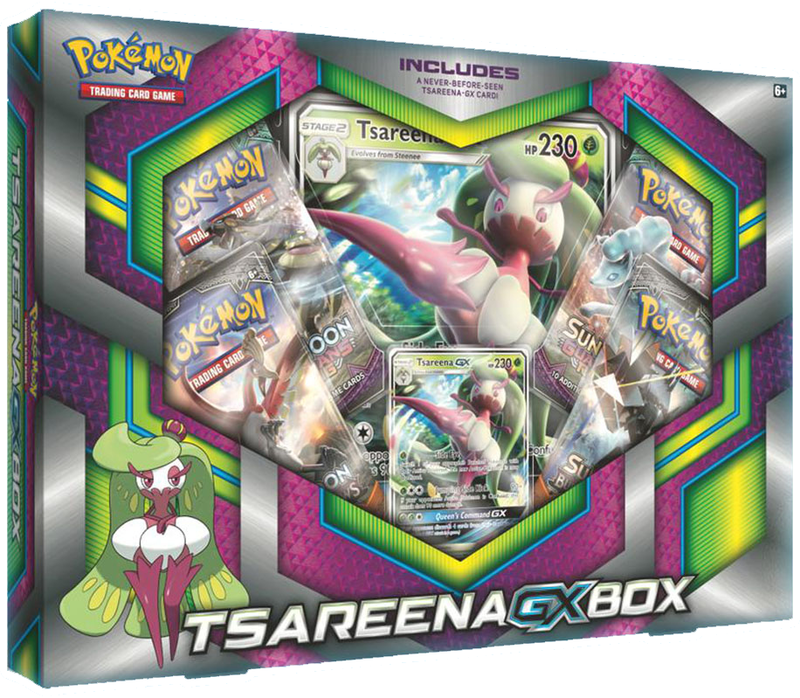 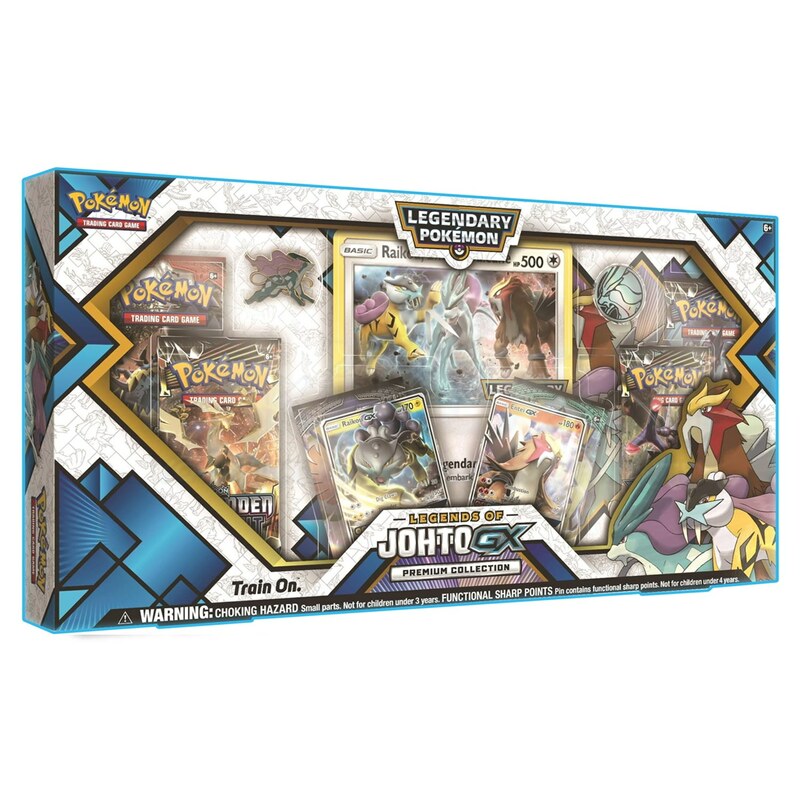 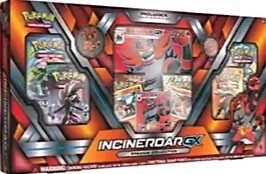 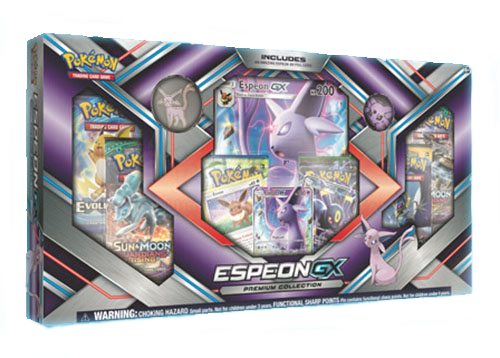 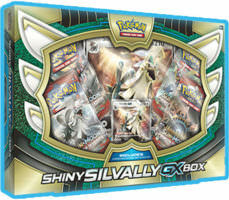 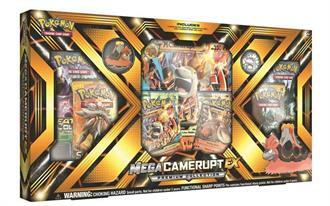 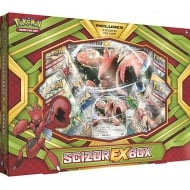 Don t miss your chance to stock your shelves with some of the world s greatest Pokémon TCG decks! 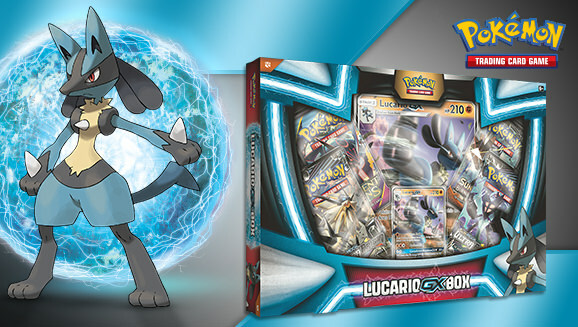 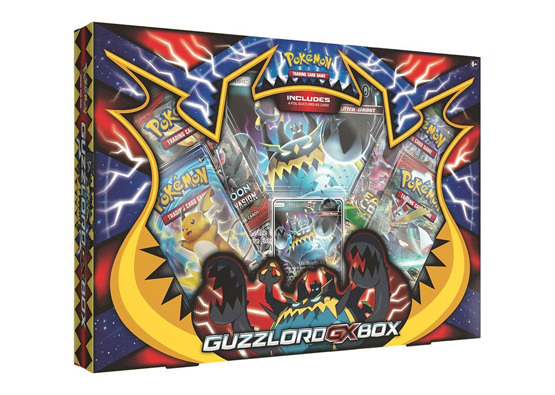 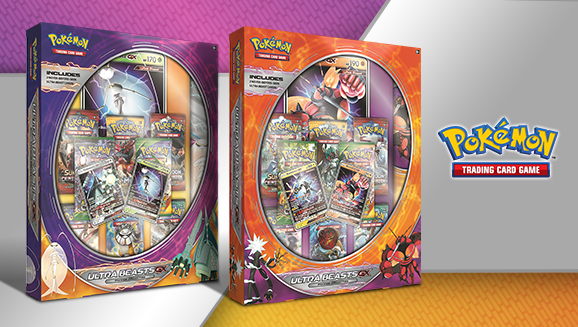 Players can experience the thrill of competing like top Trainers every time they open a 2016 Pokémon TCG World Championships Deck. 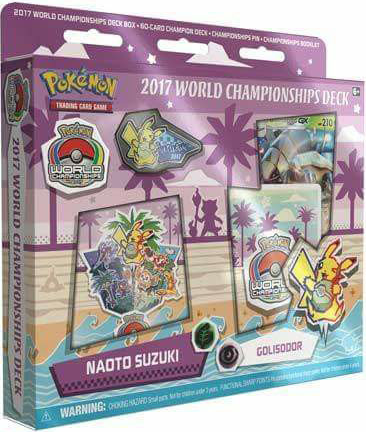 There are four powerful decks to choose from, each one a card-for-card replica of an actual titlecontender s deck from the 2016 World Championships! 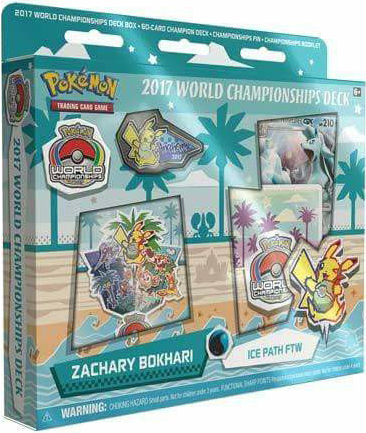 Learn winning strategies from a selection of the best players in the game, and start making your own plans for the 2017 World Championships!